Whether young or old and no matter where in the world you go, there’s something about the train that just puts a smile on people’s faces. Maybe it’s the nostalgia of remembering your first train ride as a child, all those years ago. Or the excitement that comes from anticipating your first train vacation to a brand-new destination. Or the novelty of a mode of travel that forces you to appreciate the simpler things in life, like the scenery around you and the company you’re with. Those looking for an immersive bucket list travel experience – and certainly a transformative one – should look no further than a journey by train. From the moment you step onboard and make your way down the narrow hallway to the panoramic windows of the Observation Car, you know your journey is going to be like nothing you’ve experienced before. After only a short time you fall into step with the unique rhythm and pace of life onboard. You may find you get so comfortable you don’t want to get off at your destination! This epic, around-the-country rail exploration of 12 of America’s top national parks will shorten many a bucket list! 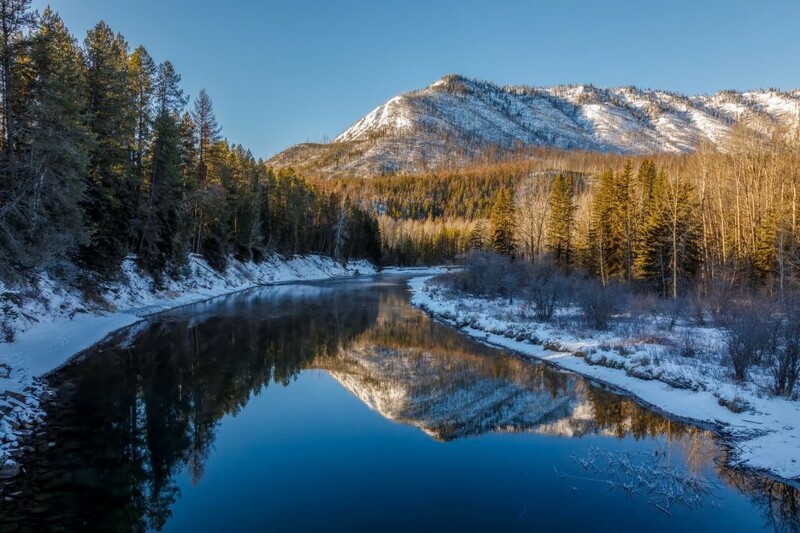 See the best of the country’s greatest national parks – including the Grand Canyon, Yellowstone, Yosemite, and Glacier National Park – the way they were meant to be experienced – by iconic Amtrak train. Take your time discovering these treasured, awe-inspiring sites with accommodations, tours and activities inside each park. And let the train take you in relaxed comfort from destination to destination, with amazing views out your window all along the way. This is the one train journey you’ll be talking about for years to come! 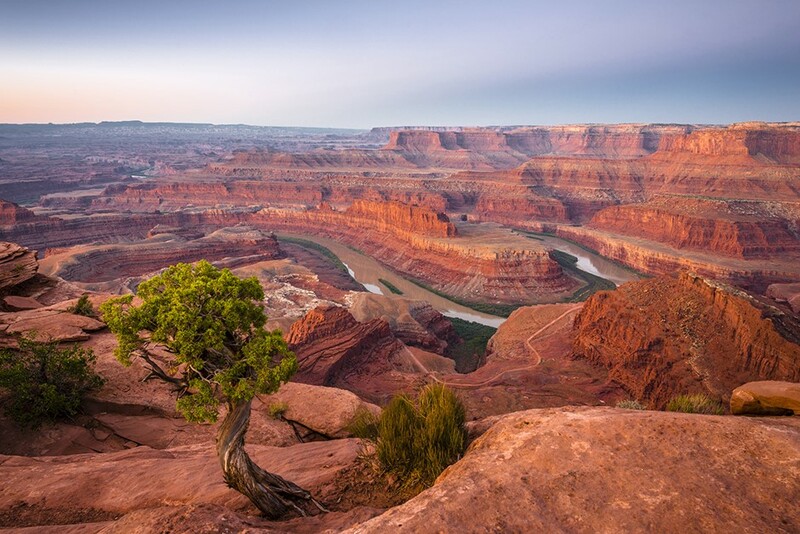 Experience the true grandeur of America’s national parks on this 13-day rail holiday to Rocky Mountain,Arches and Canyonlands, Zion, Capitol Reef, Bryce Canyon, Yellowstone, and Yosemite National Parks! Of course, you’ll also be stopping in some iconic cities along the way, such as Denver, Salt Lake City and San Francisco, and riding aboard the famous California Zephyr train! All of these places should be on your travel bucket list! Why? Because North America’s national parks are priceless treasures filled with unforgettable adventures and scenery. By the time you wrap up this rail journey, you’re bound to have collected many memories and photographs. Travel from the breathtaking great plains of the American Midwest to the serene waters of the Pacific Coast on this scenic rail journey from Chicago to Seattle to San Francisco, with an exciting day trip to both Sonoma and Napa Valley. Enjoy the landscape as you travel along major portions of the Lewis and Clark trail. 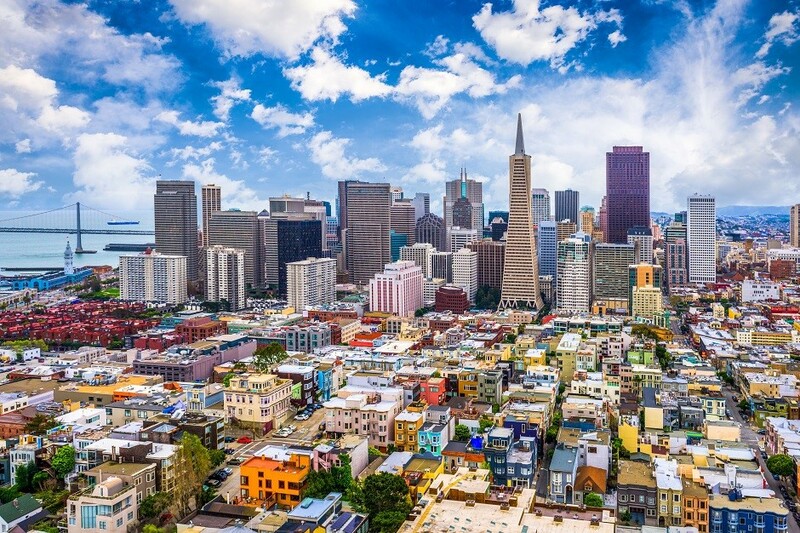 Explore Seattle and San Francisco’s popular sights and attractions before spending some time wine tasting or enjoying some world-class cuisine amongst the gorgeous, rolling vineyards in Sonoma and Napa Valley. And, then you’ll head back to the “Windy City” on board one of the most beautiful train trips in all of North America. 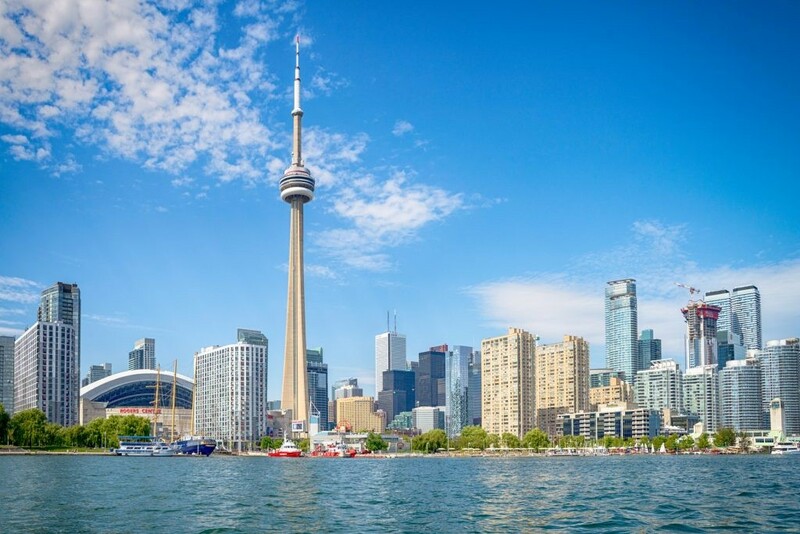 Visit two incredible national parks and two crowd-pleasing cities on this train journey. The perfect combination of breath-taking wilderness in Glacier and Mount Rainier and iconic cityscapes in Chicago and Seattle, this nine-day trip is sure to be filled with oohs and aahs. 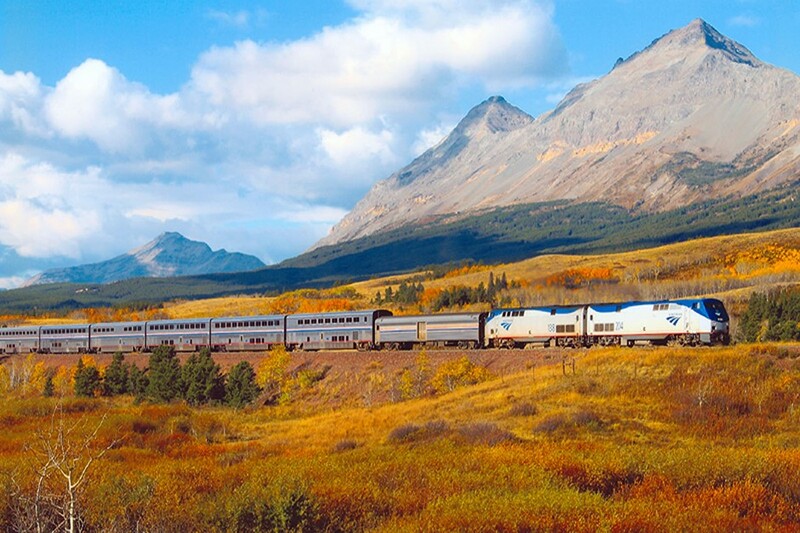 There’s never a bad time to travel onboard the Empire Builder. It’s your opportunity to view unforgettable landscapes you’d never see from a plane or during a cross-country road trip. This exciting train holiday offers something for everyone. Let the unique charms of the South woo you on this special rail journey! First experience the undeniable charm of Charleston with three nights in the city touring all the top sights and attractions. Get more of your fill of classic southern hospitality with your next stop in Savannah and its lively blend of culture and charisma. 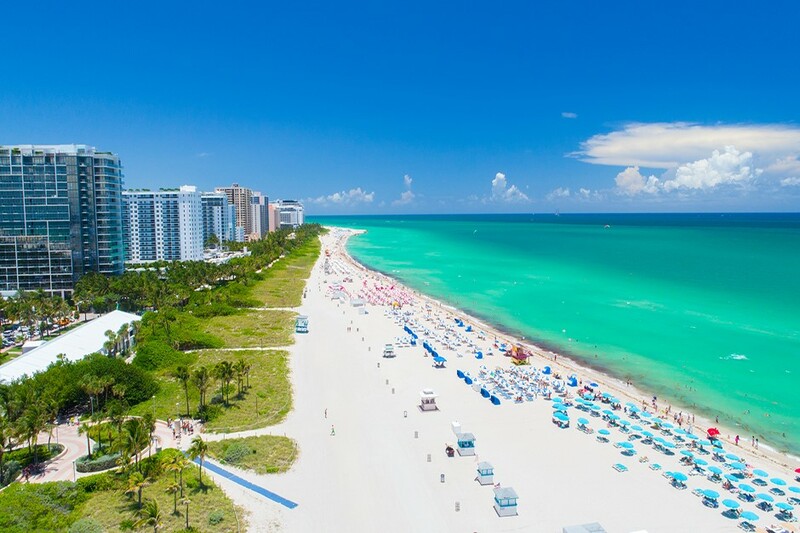 From Savannah, take the daytime train journey down to the golden sands of Miami for two days of sightseeing, relaxation and an interactive tour of the famous Everglades.